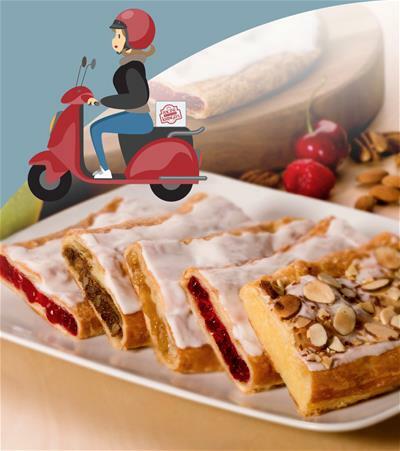 Freshly baked, handmade gift options delivered to anyone, anywhere, for every occasion. 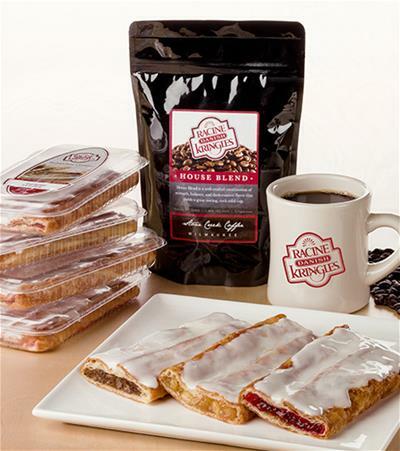 With so many flavors from classic to speciality, there's sure to be something for everyone! 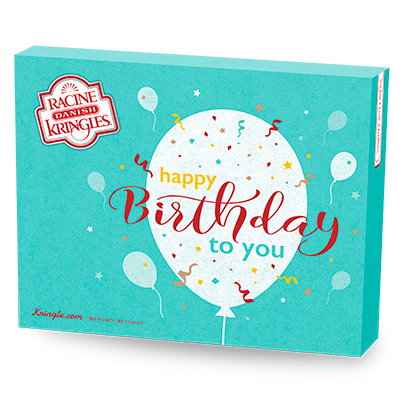 Choose the perfect gift for any occasion! 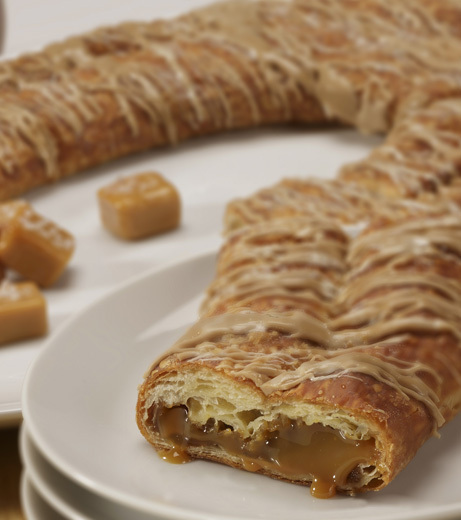 From the caramel lover to the morning coffee drinker, we've got you covered! 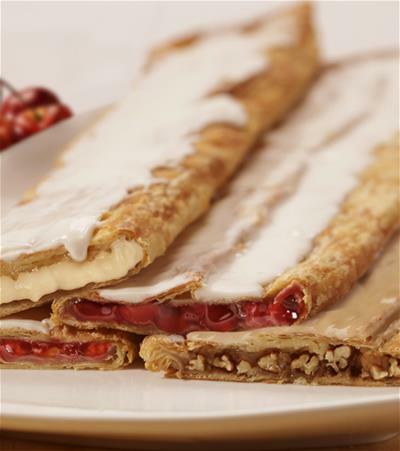 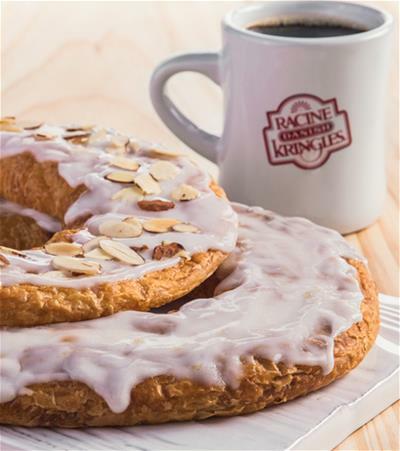 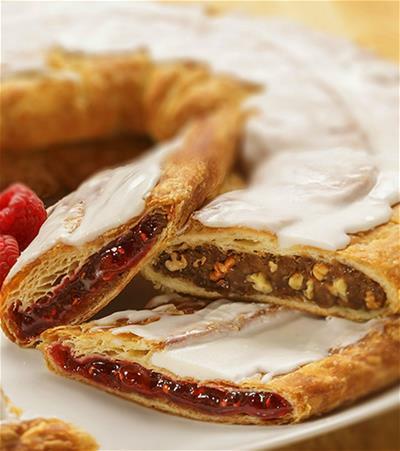 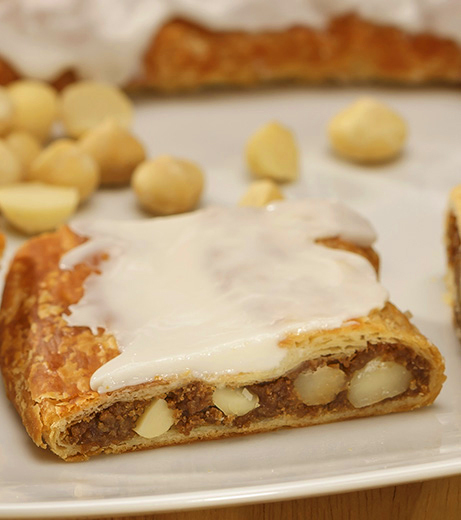 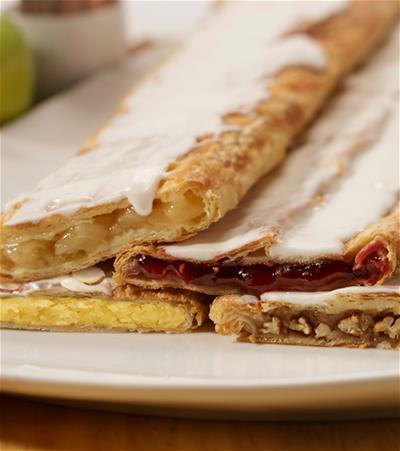 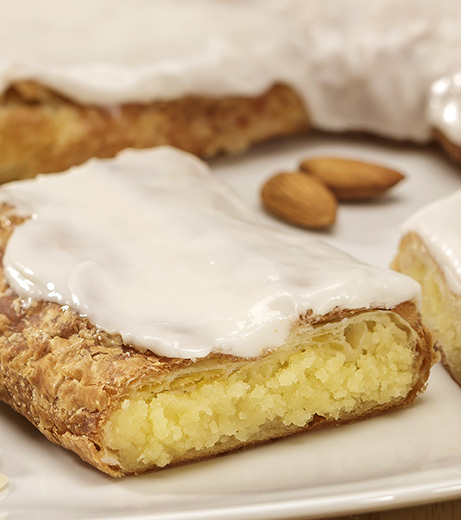 What better way to give a Kringle than in an authentic Racine Danish Kringles gift box! 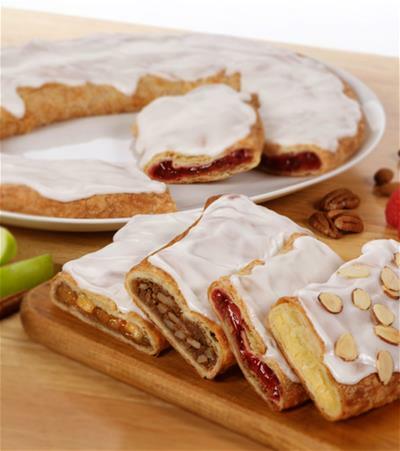 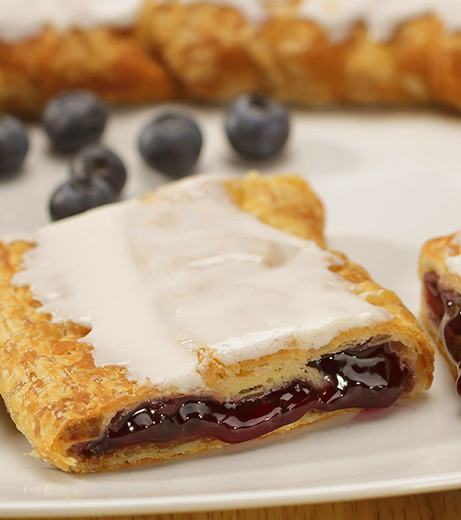 Kringle is perfect for every occasion throughout the year! 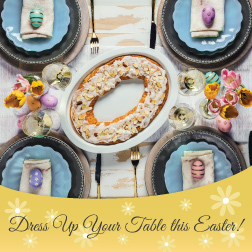 From Mardi Gras to Holiday Wishes, we have you covered. 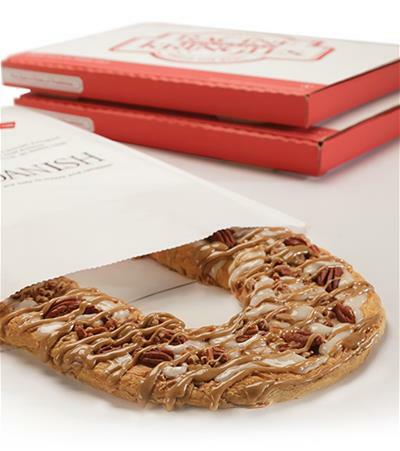 Not sure what flavor your gift recipient loves? 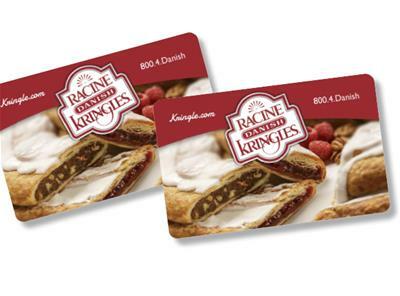 A Gift Card is the perfect solution. 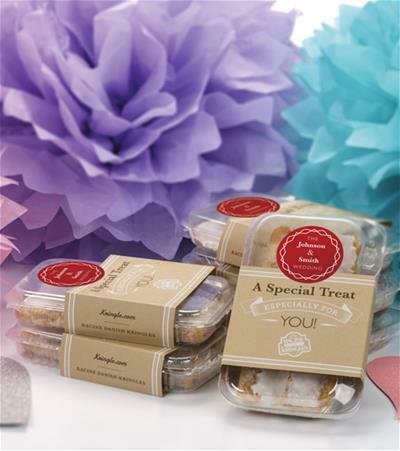 Whether you need to show appreciation to 10 employees or 300 clients, we make corporate gifting a treat for everyone. 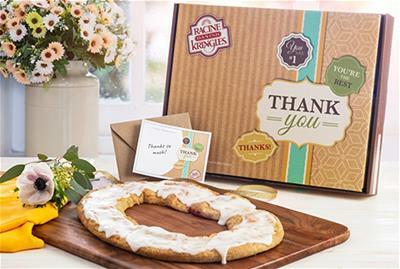 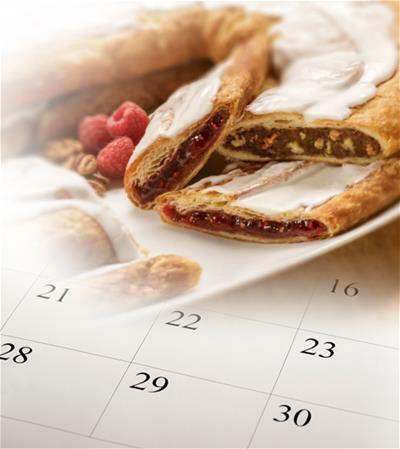 Select from over 25 Kringle flavors and a variety of gift packages to say thank you and build rewarding relationships. 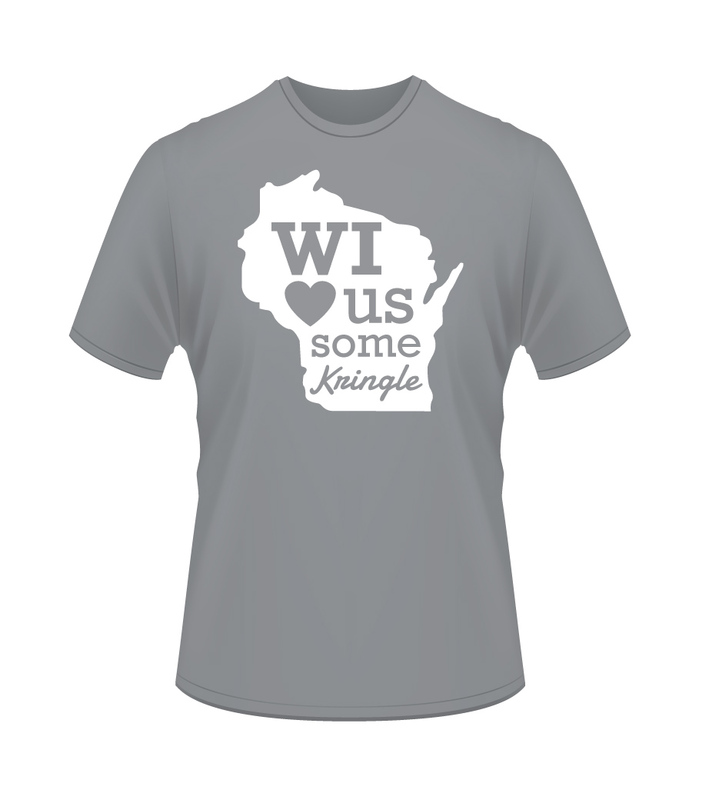 Check out our informational page here for more details on ordering. 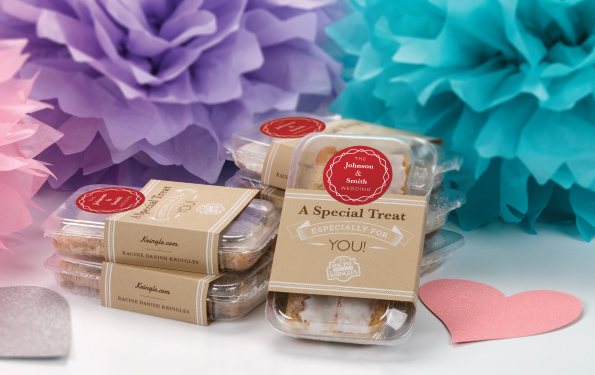 Make your event extra special with our personalized party favors!